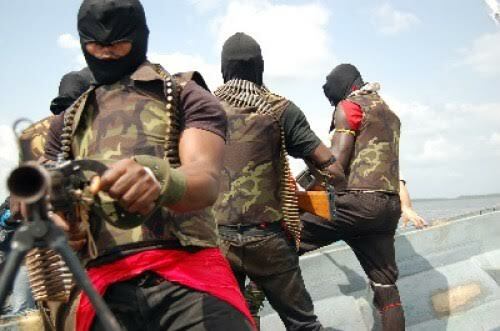 Suspected militants killed three soldiers at Foropa, Southern Ijaw Local Government Area of Bayelsa State today May 10th. The reason behind the killing is yet unknown. Rivers state has witnessed a lot of political killings in recent times. Details later.